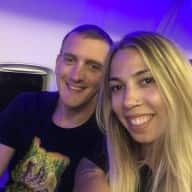 Traveling couple that are huge animal lovers that want to help out. Our names are Jon and Brittney. We’re from Oregon in the US. Currently we’re traveling Southeast Asia but we leave for Europe at the end of May. 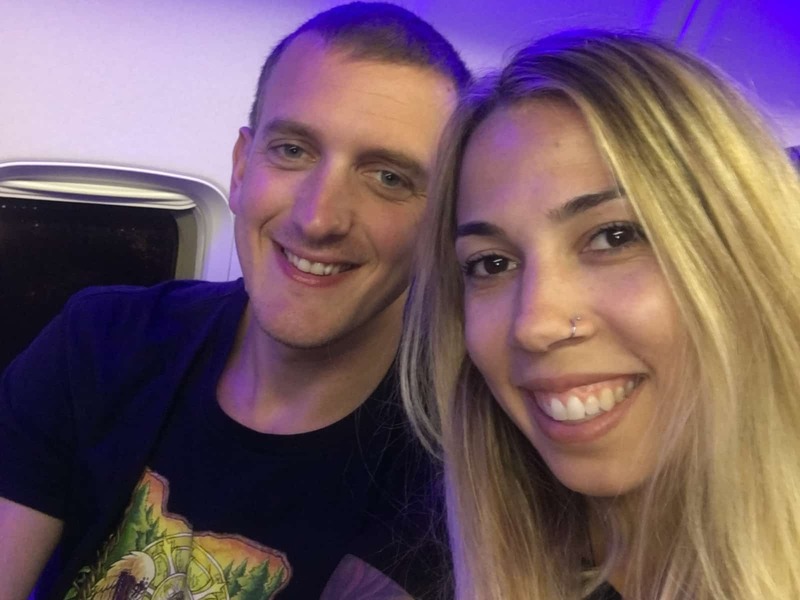 We will be traveling around Europe for a substantial amount of time and are looking to be able to housesit and spend some time with animals while we are there. We have two dogs of our own back home and we miss them terribly, being around other animals help the void a little. We owned an animal sitting business for a couple years in our home. We are trustworthy, reliable, very tidy people and want to help a great family. We want to housesit to be able to spend time with peoples pets but also be able to experience more of each city we go to. We have two beautiful dogs back home, Ziggy(west highland terrier) and Nikki( terrier mix). They’re our babies. We’ve both always have had animals growing up and know what it takes to look after them and to, of course, make them happy. We owned an animal sitting business for a couple years which included taking care of animals in our home and also looking after the pets in their own home. We have experience housesitting in all types of animals so it doesn’t just have to be dogs and cats. Jon and Brittney are very reliable and trustworthy. I have used their services many times and come home to very happy animals and a clean house, it’s always a relief knowing I can trust them.